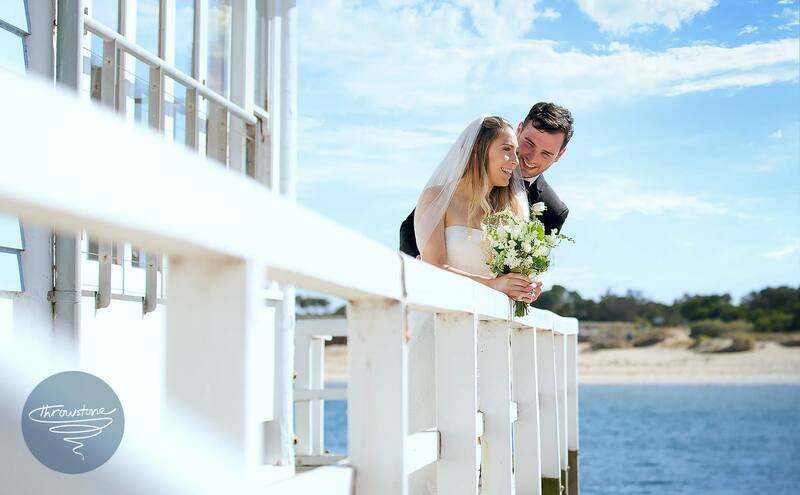 There are so many beautiful locations along the Mornington Peninsula, ideal for your wedding photoshoot. 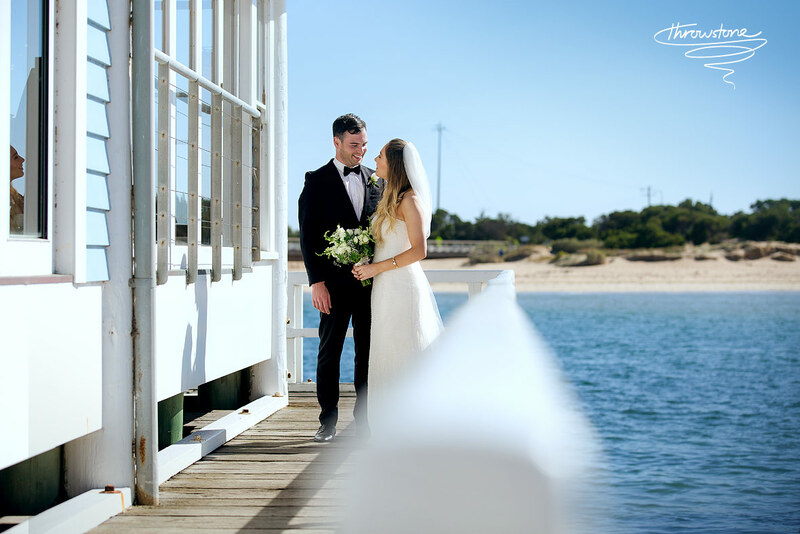 If you're having a beach wedding, there are some great piers and jetties we could use like we did for Taylor and Nicole. 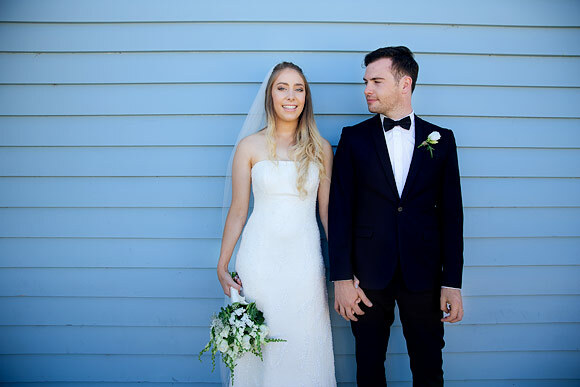 You'll also find some wonderfully colored boat sheds from Rye through to Blairegowrie which make for fun backdrops in our shots. 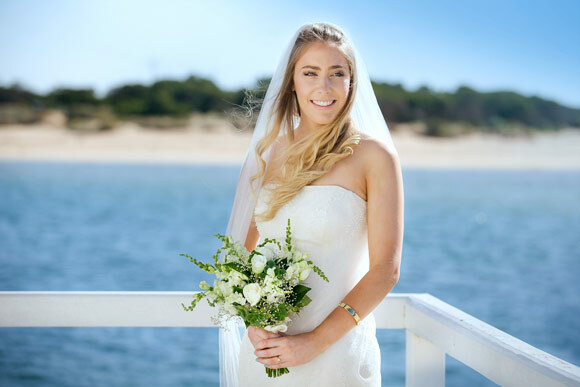 Keep in mind that a beach wedding, or any outdoor wedding, looks best when the sun is lower - about 2 hours before sunset is perfect because it allows for great lighting during your ceremony and enough time for a photoshoot after the ceremony before it gets dark. Along the foreshore of the Mornington Peninsula, the sun sets over the water. Some couples therefore have their ceremony facing the water which makes for awesome photography as the sun sets behind the wedding couple. However this also means your guests will be staring into the evening sun. 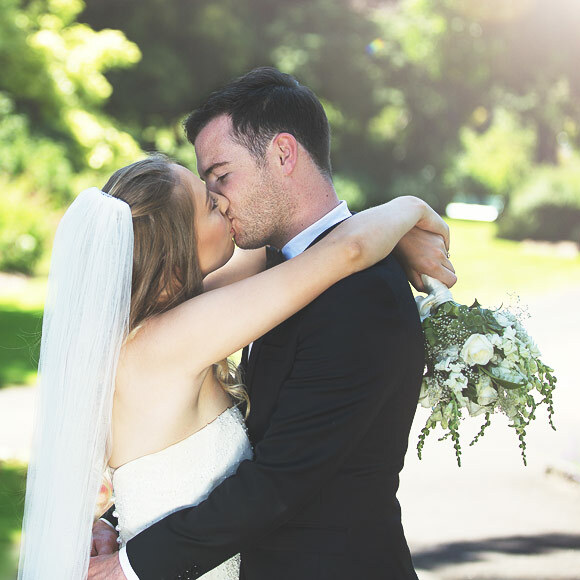 Many couples therefore choose to angle their ceremony to face north west. This reduces glare for everybody but still allows for some fantastic photos. 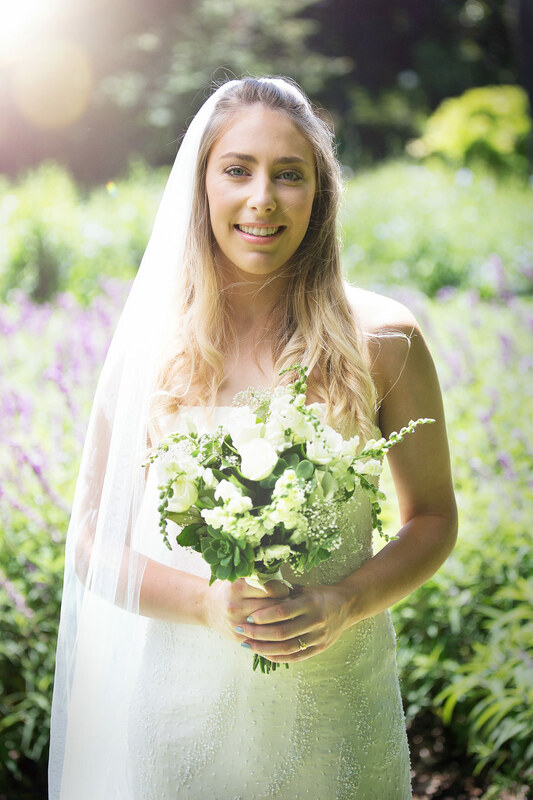 It doesn't all have to be sand and water, there's the beautiful Sorrento Park with its gentle slopes, and if you're getting married or having a reception at the Portsea Hotel or the Mecure Golf Club, the grounds are immaculate with amazing views and will provide a wonderful contrast to the photos we'll capture along the beach. 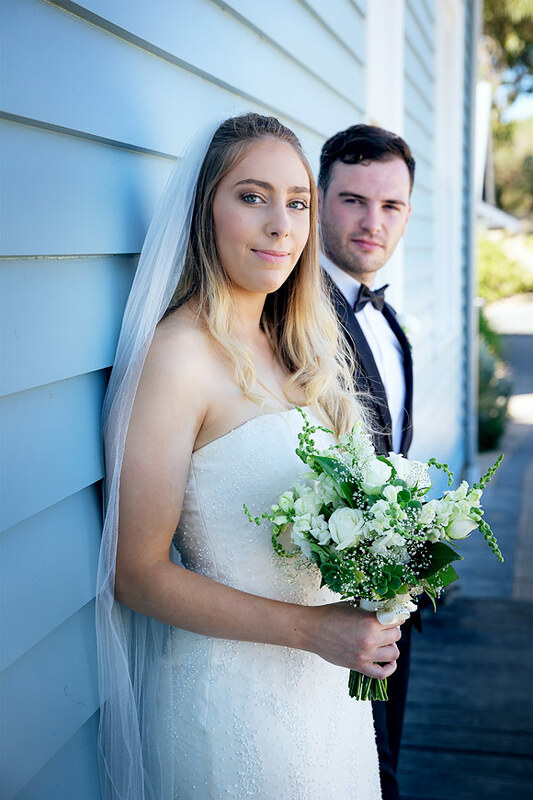 If you're getting married on the Mornington Peninsula, we'd love to capture the memories on your special day with both photography and videography. 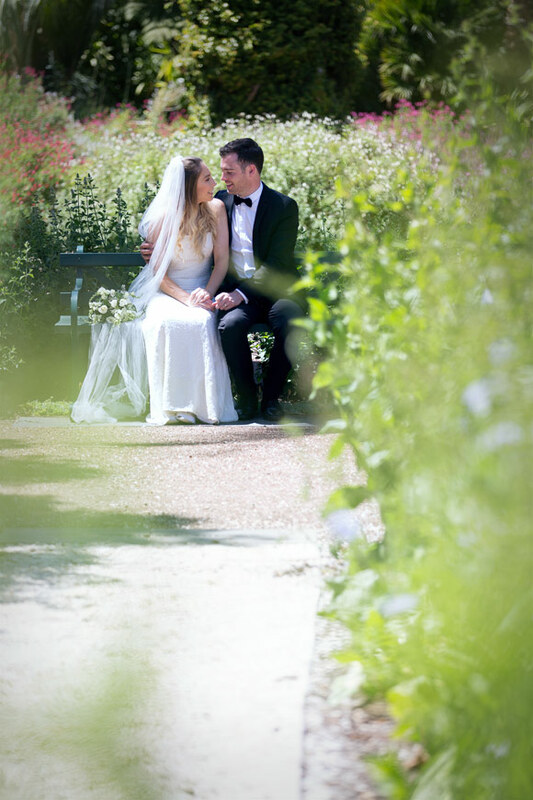 Or if you'd like some suggestions and advice on planning a beach wedding, we'd be happy to help! Please contact us and we'll tailor a quote for you. 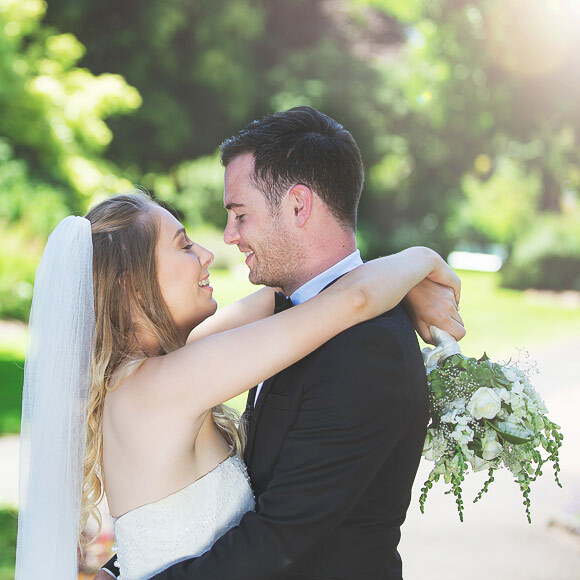 Remember to follow us on Facebook and Instagram and subscribe to our Mailing List for exclusive discounts on our wedding photography packages.